Wow, what a wonderful day for the Birkie Tour III! 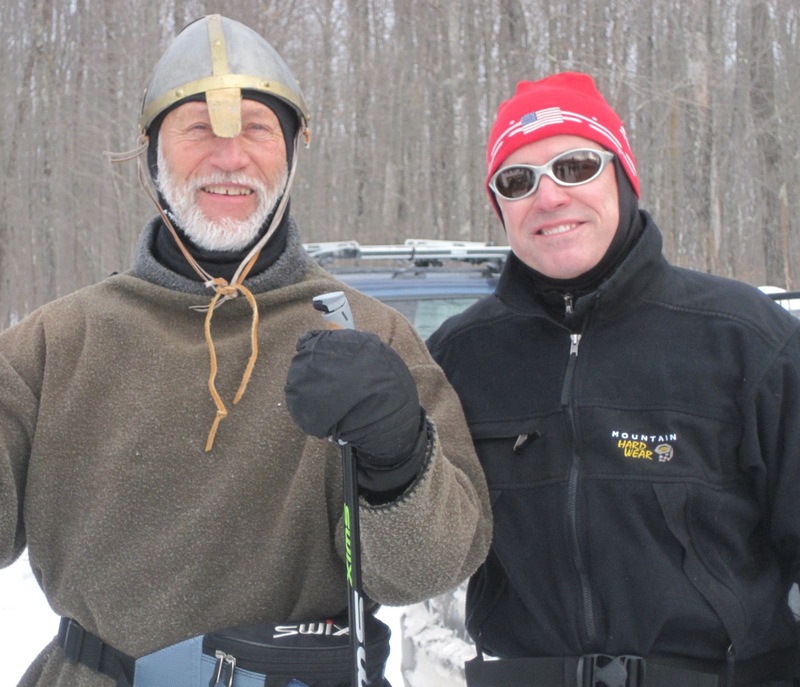 Cold, but way better than expected conditions and, as would be expected from the American Birkebeiner Foundation staff, whom provided near perfect support in all aspects of the events. I have a few suggestions that I make later in this posting, but they are so far over shadowed by what fun I had and both needed physically and spiritually. I was so anxious to get out skiing since this was the first time on snow for me this season believe it or not! I have been working in Minneapolis since October and moved to The North Loop part of the Warehouse District in downtown Minneapolis just before the holidays in December. I fully expected that I would have had a few months of skiing in already, and instead Minneapolis, as of this writing, has had only 2.5-12.5cm of snow at different times with major warm-ups in between and new records set for highest high and highest low temperatures. 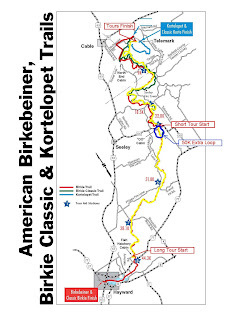 The jet stream is too high but then there is the Birkie Trail. 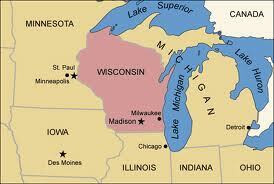 Upper Wisconsin has the benefit of lots of lake effect snow off of Lake Superior, especially with a cold Northwest wind. While the Birkie Trail did not have an overabundance of snow the groomers, who seem to keep improving techniques and equipment every year, did an absolutely outstanding job with providing nice corduroy that was a mix of some recent new snow and old snow. It was a little thin in spots but with the incredibly cold overnight temperatures, things setup just perfect. So my day heading over to the tour began at 05:00 arising at my friend Tim Burke and his wife, Val's house in Superior, Wisconsin. 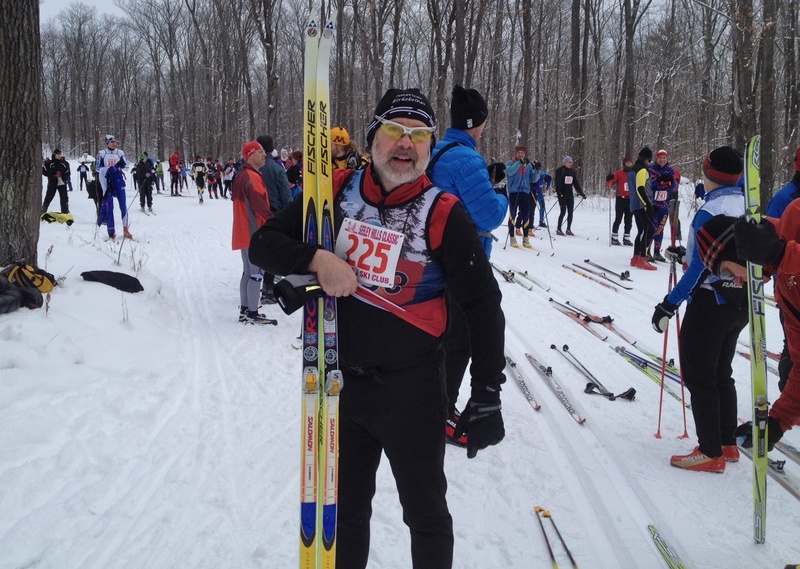 Tim is a fellow skier, healthcare colleague, Birkie Buddy, and great friend. I arrived at their house Friday night after a busy day at the Arrowhead EMS Conference, a video conference call with a board member, and meetings with the Life Link III medical directors in Duluth representing Essentia Health and St. Luke's on our nine hospital air medical consortium. I have been blessed with a position in our air medical community that I believe, when all staff work together, will be a model for others in the country. That is a subject for another blog but suffice to say I am extremely happy and thankful to have the opportunity to lead this great organization. Lots of work to do but just the professional challenge I love! Life Link III is also the official air medical provider for the American Birkebeiner which has been part of my life now for 27 years. 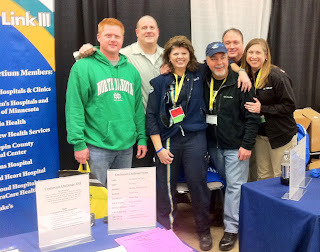 Pictured is the crew that helped work the booth, which was a big hit among conference attendees who numbered over 1,000 according to the Arrowhead staff. The temperatures in Duluth was -25C when I awoke and then proceeded to go down to -29C on the way to Telemark in Cable, Wisconsin then to -28C at what was supposed to be the start. Thankfully the staff postponed the event for about 90 minutes. Additionally there was only a very light wind and it was sunny at least at the start. 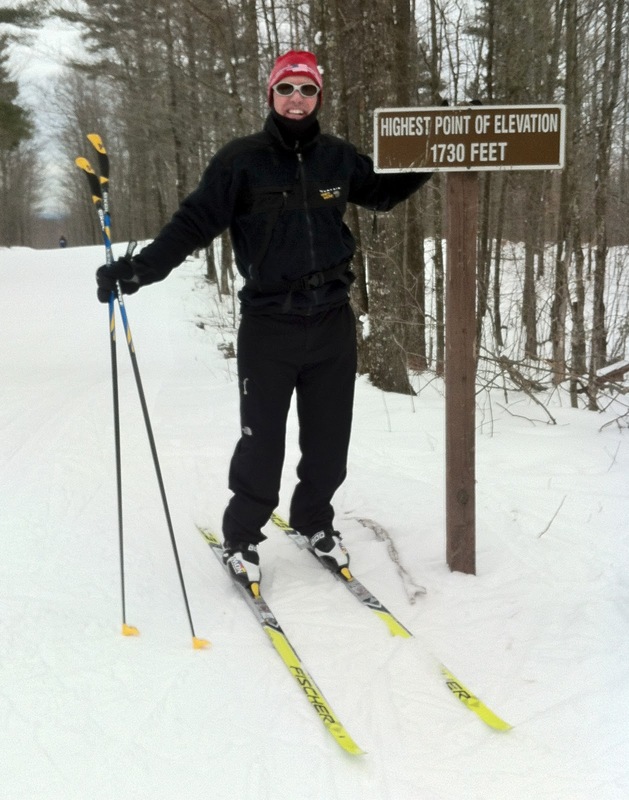 I began my second Birkie Tour around 10:45 after a bus ride down from Telemark Resort to Double 00 where I talked to a number of skiers, including a nice couple from Appleton, Wisconsin. 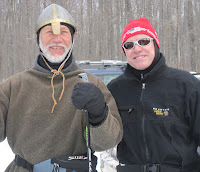 The picture of me with Torstein (Darald Bothun) at the Double OO start area was taken by Susan Kendrick, the Marketing / PR Coordinator with the American Birkebeiner Ski Foundation. Even though I kept a low profile pile jacket on over my regular ski suit, I was never really cold and not hungry due to the excellent carb meals at the Burke's Friday night and Saturday morning. My skis were waxed perfectly too. Cold snow is very hard to get good glide but with Swix HF4, low-temp Speed Powder, assistance from Tim with his new hight tech iron, and some older snow it really felt like I was on snow conditions with much more moisture. Of course this being the first time out I took my time along the way to enjoy the trail, did some rhythmic athletic meditation, took some pictures at the highest point, and took a bit longer to get up some of the hills with my lack of skiing this year. Climbing is probably when I was doing the most meditation! 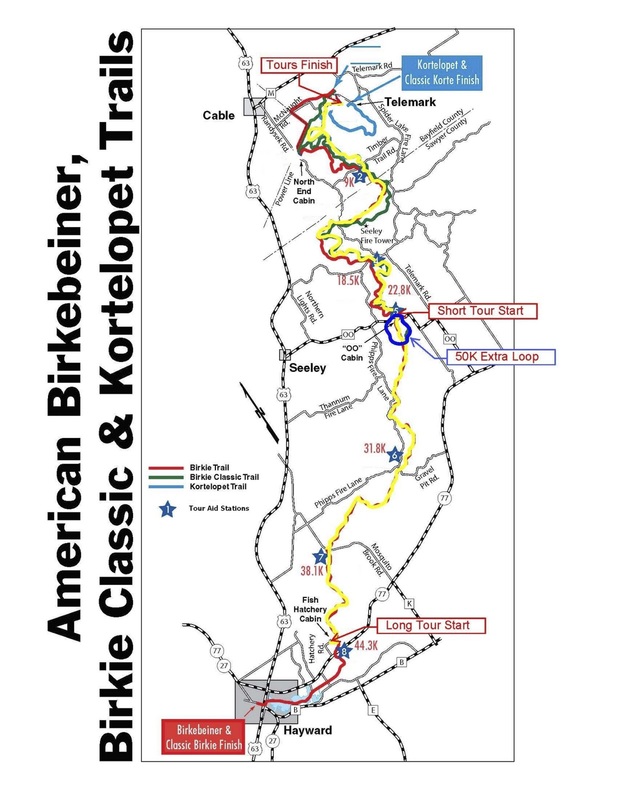 The Birkie Tour this year had 50, 45, and 25K options. With the cold weather and not as stable of snow and trail conditions south of Double 00, the tours were all shortened to the 25K option, which is what I had signed up for since I was not going long on the first day I was on skis this season anyhow. From Double 00 back to Telemark is through some of the highest hills on the course and are a good test of endurance. I also ski this section of the course at least twice a year, but this was the first time that I skied from South to North in many years. That made it hard to recognize some of the hills until I was right on top of them. With the perfect conditions it was easy just to let loose on the downhills and not have to worry about large ruts that start getting pretty deep in the later waves of the American Birkebeiner race in February. That is why we go up for the week before the race and ski on different sections of the trail as well as some other cross-country trails in the area before the big event. An excellent Article by Susan Kendrick, the Birkie Media and PR Director, was posted around 19:00 on the day of the tour on the Birkie website. Tim did the Seely Hills Classic the week before on January 14th. It was also held on the Birkie Trail and he reported that conditions were excellent with great tracks that had been set by the groomers. 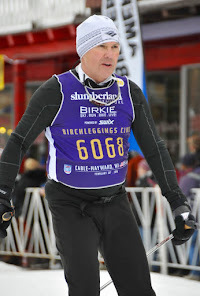 Since Tim has lived in the area he had done this race and the Pre-Birkie a number of times over the past several years. 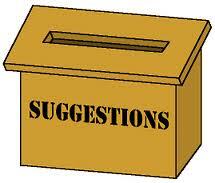 Okay here are my suggestions for the Birkie Tour. 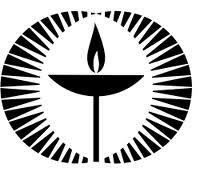 The event is getting larger with over 640 participants this year and thus there needs to be additional support. 1. There should have been one more aide station at about the 1/2 way point. I remembered thinking that I was ready for some fluids and the station was still another 5K away. Fortunately, I had by own water and the tour is advertised as a limited support event but still nice to have. 2. With this many participants, National Ski Patrol support is needed. This may have been behind the scenes but I believe this should be visible to participants. To the credit of the staff and volunteers, I did see a snowmobile with a sled two times, who I believe was keeping an eye on the course. 3. Better communication on last minute temperature and conditions. Unless I missed it I did not see the post on the tour being postponed. No big deal but a little more rest would have been nice in the morning. I am sure with organizing volunteers the event needs to happen in a given time period and delaying taxes those volunteer's time commitment. Given the incredibly low temperature there was good forecasting for the day so as to start the event as the temps got up to -10C by the time I finished. 4. 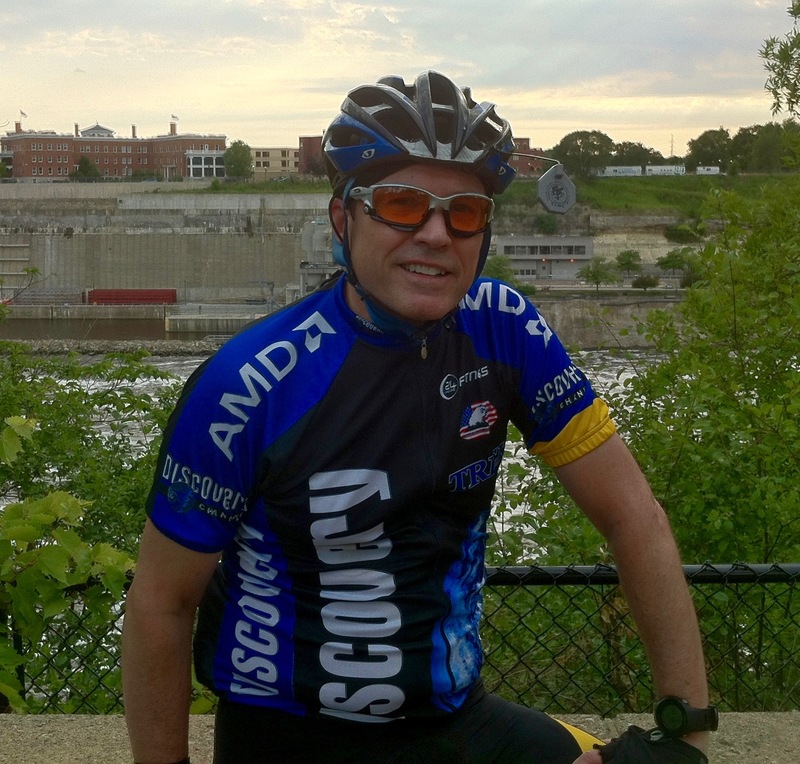 I wonder if WiMax or some other high-speed Internet access could be added along the trail using either grants or as a contribution to the Foundation with support by the Cheqtel Coop or another Internet service provider(s). This would provide up-to-date data for all involved including accurate temperatures, times, etc. It would be nice to have this all year. My cell phone provider provides no coverage and I don't think, unless things have changed, any other provider provides that good of coverage either. Of course I say that knowing I need to get away from all the electronics but that can be a choice to turn off or on and the data transmissions would help with safety, logistics, and last minute announcements. This would be nice for all events on the trail throughout the year. Spiritually, I am the most moved by being in nature and especially gliding along in the snow on a winter day in the woods. 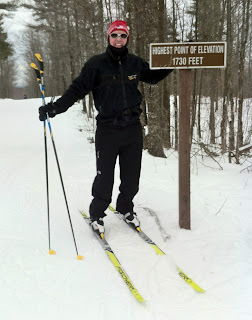 During the tour I felt like I do when I ski the trail before the American Birkebeiner during Birkie Week. The trail is really a national treasure and when you can ski along with only a few others or by yourself there is nothing like it. Very centering for me since balance is such an important piece of good Nordic technique and just life in general.